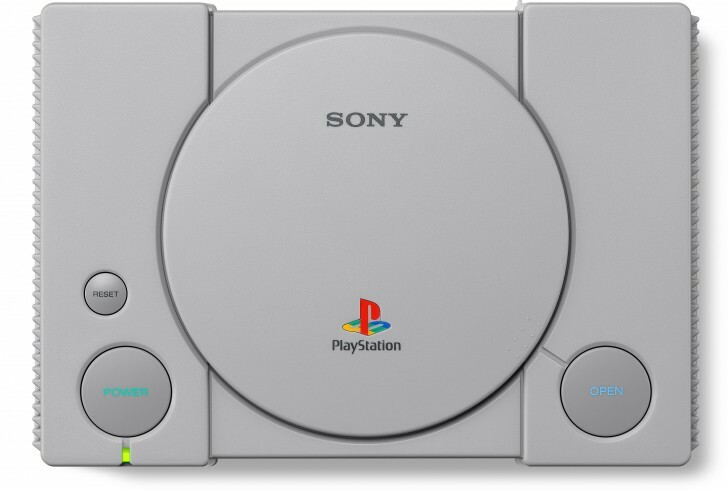 To celebrate the 24 birthday of the PlayStation console, Sony is releasing a PlayStation Classic edition on December 3. The PlayStation Classic looks identical to its forebear, including all the same buttons and looks (although there's no actual disk reader under that hood) but has shrunken 45% compared to the original. 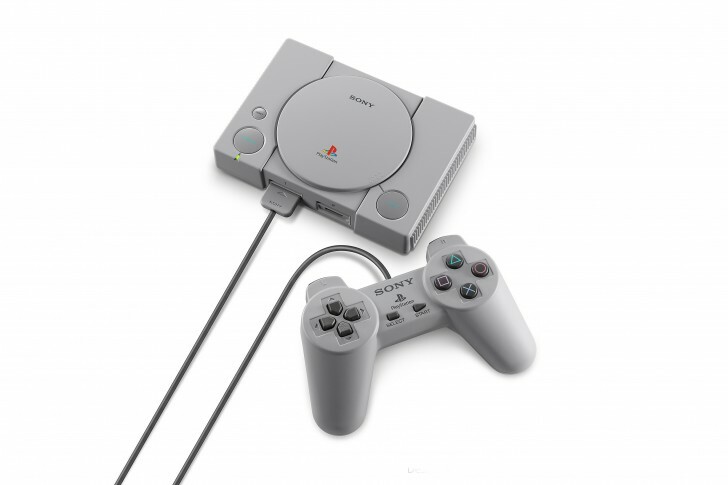 Bundled with two original controllers and 20 games, including Final Fantasy VII, Tekken 3, Ridge Racer Type 4 and Wild Arms, the PlayStation Classic will be ready to plug and play and even offer local multiplayer on supported titles. Sony let's you register your interest in a PlayStation Classic right now and will start selling it for a modest $99 on December 3 (the date the original PlayStation was released in Japan). It will be interesting to see if Sony's PlayStation Classic is as hard to get a hold of as the $80 Super Nintendo Classic Edition was when it launched in 2017.